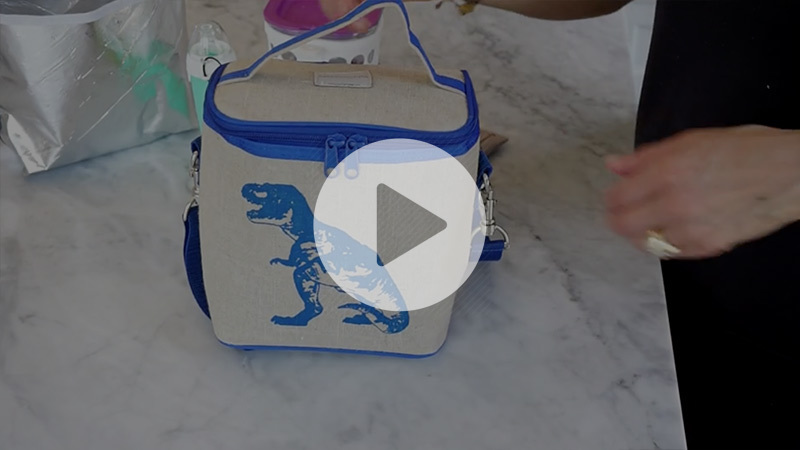 Rule the playground with our standout machine washable insulated kids cooler bag. Elevate mealtimes with smart design details like a removable insert for quick cleaning, and a messenger/backpack strap for unburdened ease of movement. Oh - and don't forget to write your superhero name on the inside tag! With Scandinavian roots, American artistry, and Canadian design, our Wee Gallery Nordic print is happy to be anywhere.